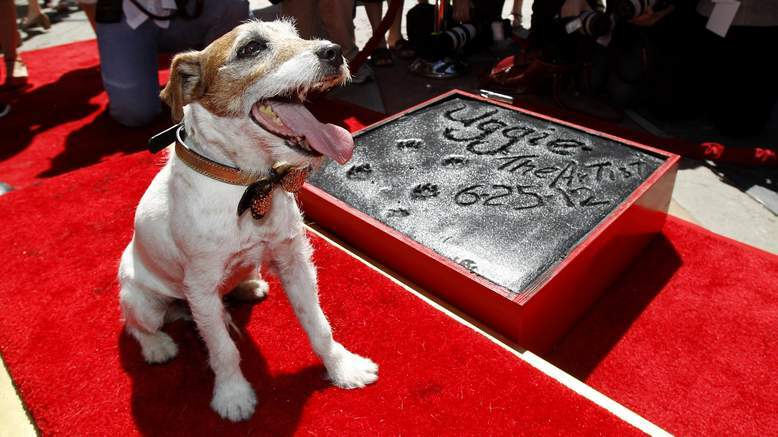 Uggie, the canine star of the Oscar-winning film The Artist, became the first dog to put its paw prints in cement outside the famous Grauman's Chinese Theatre in Hollywood. The Jack Russell terrier was celebrated at a treat-laden ceremony outside the landmark as councillor Tom LaBonge declared it Uggie Day in Los Angeles. 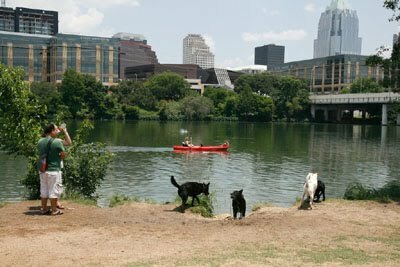 The event also marked Uggie's retirement from show business. Uggie, who arrived at Grauman's Chinese Theatre in a fire engine, was bestowed with a golden bow-tie collar and given a cake in the shape of a fire hydrant after performing tricks for photographers and tourists lining a red carpet.